Live Free! Now you can embody the spirit of some of the most skilled soldiers in history. The Viking sublimation Gi is designed and made for battle-hardened warriors who have a taste for the unique warrior lifestyle. Every inch of this Gi is stitched with the same passion and dedication that have guided the legends of old, and they were bred for one thing: War. So, what are you waiting for! Get your sublimation Gi while supplies last. Buying a top-notch sublimation Gi is essential in case you regularly train or attend tournaments. To easily maneuver and defend the powerful blows of your opponent, it’s vital to have a long-lasting and durable sublimation Gi. Fighting in a great Gi jacket shows your skill level and offers you an edge over the opponent. Habrok Viking Sublimation Gi, in this regard, has various unmatched features and qualities, compared to many unimpressive alternatives. The Gi features many outstanding aspects, like a great collar that prevents uncomfortable slinging and chafing, especially in the neck area. Designed to endure tough training, this sublimation Gi certainly surpasses other competing products on the durability scale. Sublimation runs inside the sleeves and the grip in the sleeve features zero grip technology. The Gi draws inspiration from the Viking culture. Also, the sublimation Gi is perfect for people who have sensitive skin. This is because it has sublimated padding that can help you avoid friction between the fabric and your skin. I received my gi yestersday and already trained with it. 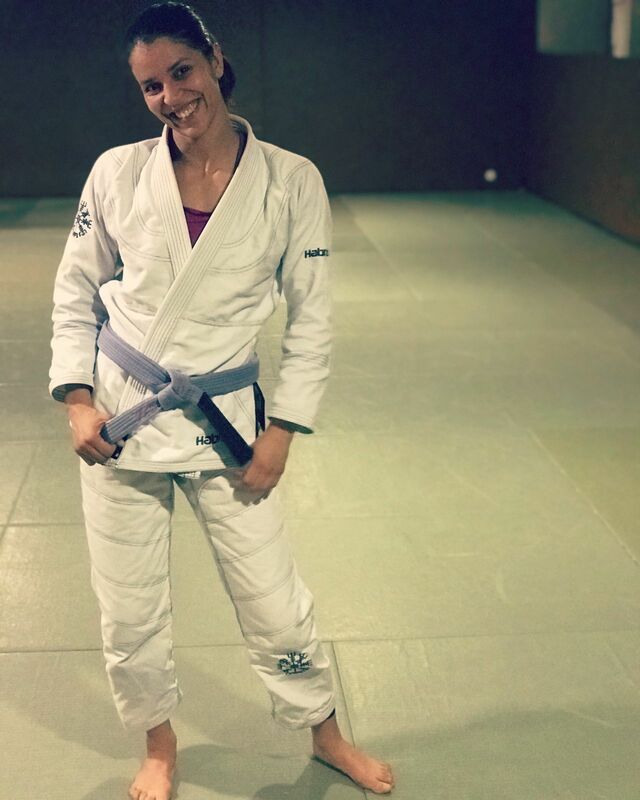 The gi is beautiful, comfortable and it seems to be a great quality. I choose the size refering to the size chart gi and it is fitting me perfect. This is my first female size gi and i am vert satisfied with this gi. After 6 years, I’ve finally found a gi that fits me!! It’s beautiful and I feel like it gives me super powers! There is something to be said about a gi that can make you feel amazing!! This is it!! Awesome Gi! Exceptional quality & design. Flattering fit without inhibiting movement or comfort on the mat. 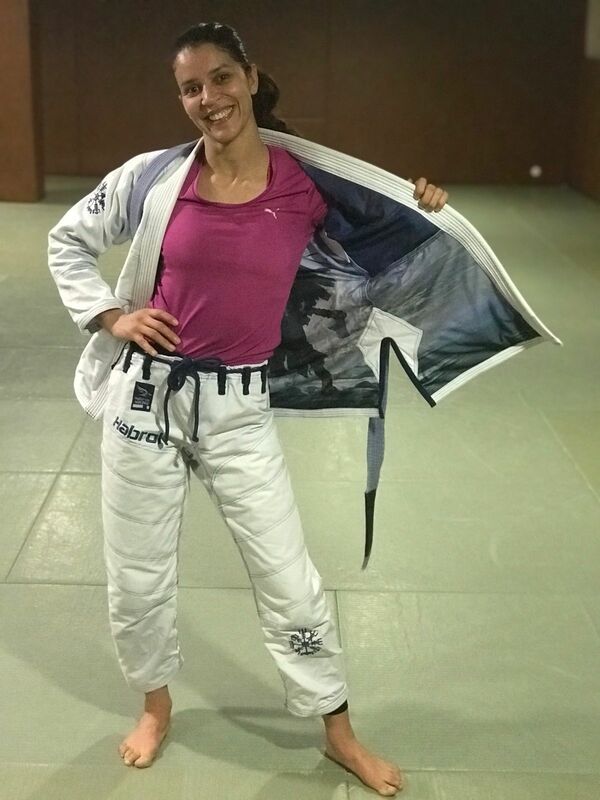 The gi is beatiful and comfortable, it has very good materials and an incredible design. It fits well too. The attention was great. I recommend 100% this gi. Very good quality. Love the materials and the gi top is so soft on the inside due to the lining. My standard Gracie gi's are rough. The fit was right on. I am 5'5" and 130lbs. The F2 is perfect. I could go up or down in weight and it would fit but it is just right as is. I wish I could wear it more often but for my normal GB classes I am required to wear a Gracie Barra gi. I can only wear this for open mat which is one day per week currently.